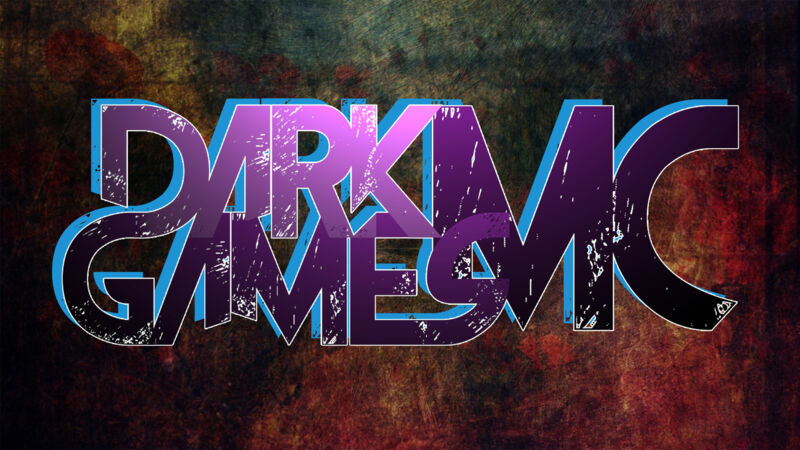 Come join us on our amazing Dark Games Pixelmon server! Youll never find a better community on any other server! We offer plenty of ranks and in-game purchasable items. i love this server great people! the community is epic legendary spawn chance is amazing and shinies, the events are pretty nice.